Low-volume- but vitally important- life science products are a core market serviced by Richman Chemical. 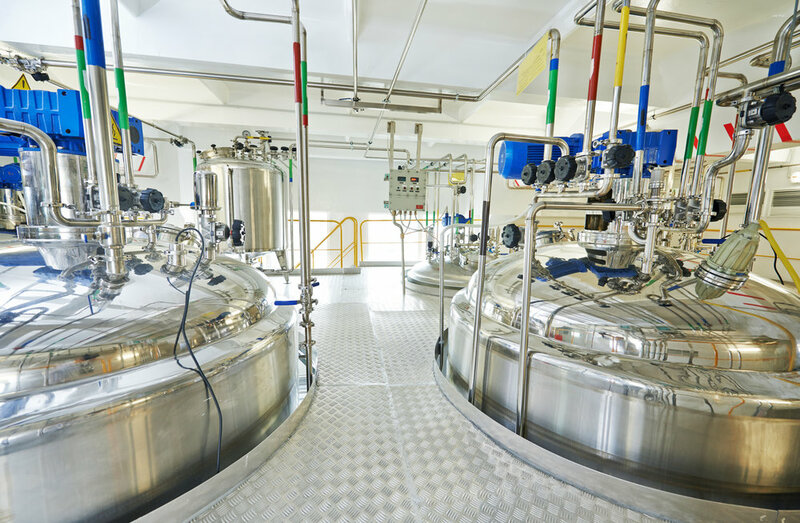 Whether the requirement involves an API that tops out at 200 kg annually or a medical device excipient utilized at the tens of kilograms level per manufacturing campaign, Richman Chemical can fulfill requirements cost-effectively, rapidly and with full compliance. We offer small lot cGMP production of drug substance, drug product, and excipients at both the clinical and commercial stages, as well as offering complementary research and development services as needed.